 The winner of dozens of awards, and a presence on the London stage for more than three decades, Andrew Lloyd Webber’s Phantom of the Opera remains one of the world’s best-known and most celebrated musicals. 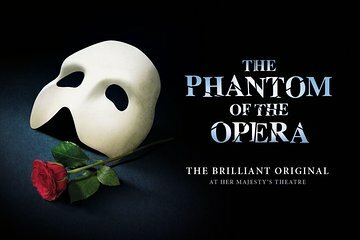 Have the special opportunity to see the Phantom of the Opera on the West End when you book tickets to the production held at Her Majesty’s Theatre. Make the most of a memorable evening and enjoy a pre-show dinner at Jamie's Italian Piccadilly with top Price seating, close-up views of the stage and the stars!